There are two types of Hongkongers. One walks around any neighbourhood in Hong Kong known for its abundance of street foods, like Wan Chai or Prince Edward, and beelines right to a stall selling the mighty cau3 dau6 fu6 (臭豆腐) – stinky tofu. The other makes sure to avoid it, though that isn’t an easy task. The pungent aroma of this delicacy is like a mix of rotten eggs and meat. It can be hard to escape. But for its acolytes, it’s the taste that makes it all worthwhile. Typically marinated inside a brine made with fermented milk, vegetables and meat, stinky tofu is sold everywhere from street side vendors in Hong Kong and night markets in Taiwan to restaurants in China. The fermentation process gives the subtle-tasting tofu layers of rich flavours full of umami, as well as the intense aroma that makes it so divisive There is no fixed recipe for the fermentation, and the process can take up to several months. Stinky tofu is usually deep-fried and served with hoisin sauce or chili sauce in Hong Kong, which serve to neutralise much of the aroma. Vendors deep-fry pieces of stinky tofu until they are golden in colour. Sometimes, the tofu is cut into pieces after deep-frying, then goes back into the wok to give it a much crispier bite. It is made in more or less the same way in Taiwan, though on the island, fans of the snack top it with pickled vegetables, which apparently offsets the grease that comes from the deep-frying process. It is also not uncommon to find stinky tofu served on a skewer, in a stew or in spicy hot pot. 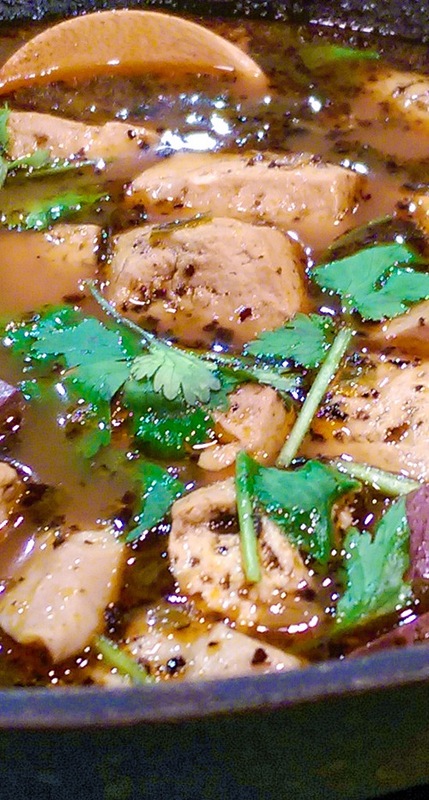 In mainland China, on the other hand, there is a huge variety of stinky tofu, and the fermentation processes and cooking techniques differ widely from region to region. 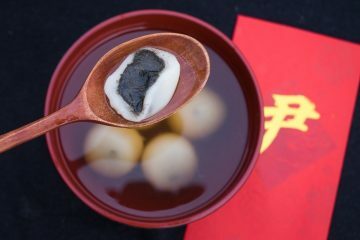 In the Hunanese capital of Changsha, stinky tofu appears black in colour thanks to it fermenting in a mixture of winter bamboo shoots, shiitake mushrooms, cardamom from Liuyang (a spice native to the city) plus koji, a fungus that is also used to ferment soybeans. It is usually served with generous helpings of garlic and chilli. 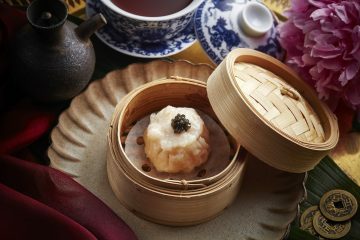 Hong Kong has the Shanghainese to thank for stinky tofu – it was said to have been brought here in the 1930s by immigrants who started selling it on the streets. But its surprisingly colourful history goes back much longer than that. The story goes that, during the reign of the Emperor Kangxi (1654-1772), a scholar from Huangshan in Anhui province named Wang Zhihe arrived in Beijing to take an exam. He ended up failing, but was determined to remain in the capital to prepare to do a retake. As he waited, he started a small business selling tofu on the city’s streets. During the summer months, his tofu would go bad quickly. 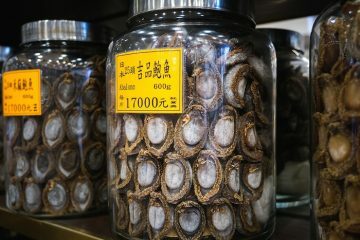 Unwilling to discard it, yet unsure what to do with the stock, Wang dried them and placed them in a jar with some salt. Eventually, he carried on with his studies, and forgot about his tofu. When autumn came, Wang decided it was time to start selling tofu again – and suddenly remembered he had left some aside in a jar. When he opened it up, he was greeted with the powerful stench of the tofu, which had fermented over the summer. While most people may have been put off by this, Wang was compelled to have a taste of his accidental creation. Finding the flavours of the fermented tofu agreeable, he began selling it – and it became a success. Wang Zhihe’s name has lived on in Wangzhihe, a China-based brand of condiments named after him. It produces fermented bean curd, among other sauces, and is just one of many brands on the market today that sells this smelly, yet delicious product. And of course, the fortuitous stinky tofu remains a much-loved (or maligned) dish as ever. 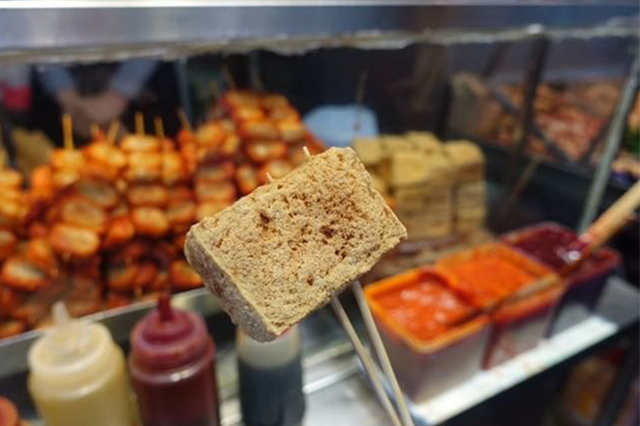 For lovers of stinky tofu looking to hunt down the best vendors in town or newbies who want to experience this acquired taste for themselves, this is where you can get this musky snack in Hong Kong. This street food shop started out life as a dai pai dong in the 1980s. 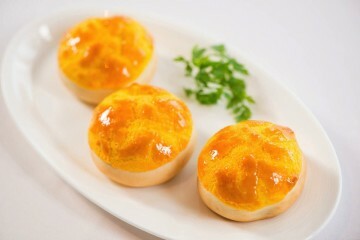 Its owner fermentates tofu in-house, using ingredients like ginger, shrimp and preserved mandarin peel. No English signage, but you will recognise it from the queues forming outside. This Taiwanese-style hot pot restaurant specialises in stinky tofu, which comes with the soup bases – so other ingredients soak up those pungent flavours. Wash it down with bubble tea. 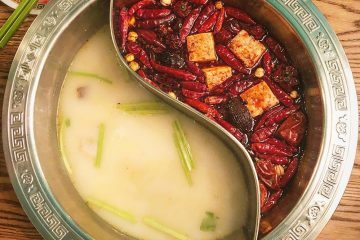 This restaurant recreates stinky tofu from Shaoxing, in Zhejiang province – which is served alongside amaranth Chinese spinach that has also been fermented. The name of this hole in the wall street food shop says it all. The stall is well-known for its stinky tofu and pig intestines. Order both for a smelly, delicious snack combo. This place sells stinky tofu drizzled in copious amounts of hoisin sauce – the best way to enjoy them. Spot the shop by its yellow banner, which has a star on it. It’s pungent – that’s impossible to deny. But does it taste good? The story behind the notoriously stinky tofu.